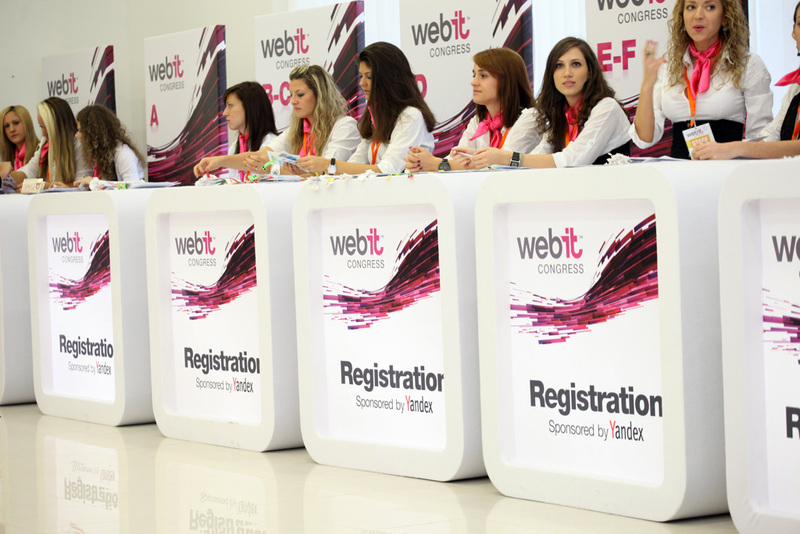 UPDATED: As it happens, Sellbox came SECOND, not third, but something went wrong on the Webit end. So, it’s second place for Sellbox. Even better. The conference season is upon us, but with an exception of Pioneers Festival I have decided not to attend most of the startup events in the nearest future. It does not preclude me however from pulling the name of the startups which have been going places and winning competitions. In Istanbul, where Webit took place last week, startup challenge winner was the Austrian startup MySugr.com, which has also won the Startup Week Vienna competition last year. MySugr gamifies diabetics therapy management. The second runner up InfoDif came from Turkey, and focuses on video analytics and image processing solutions. But the third one comes from our very own CEE region: it is Sellbox which helps sell digital documents in a very simple way. The user can sign up with the Dropbox accont, choose a file, set the price and post in social media, all that for 5 percent fee. 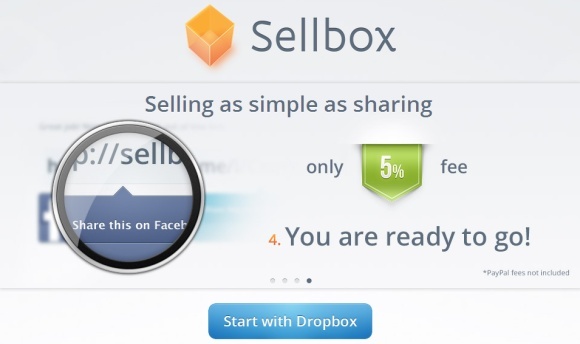 Sellbox has recently graduated from the HugeThing accelerator. The jury went through over 500 startups to select the winners. 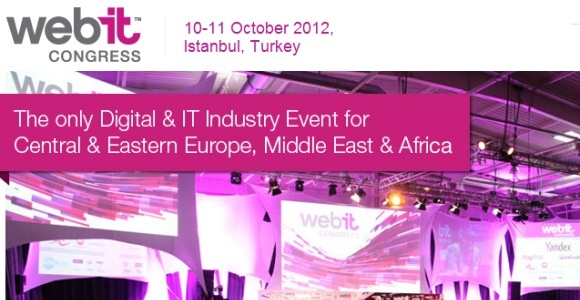 More than 6000 visitors from 72 countries visited Webit Congress last week.